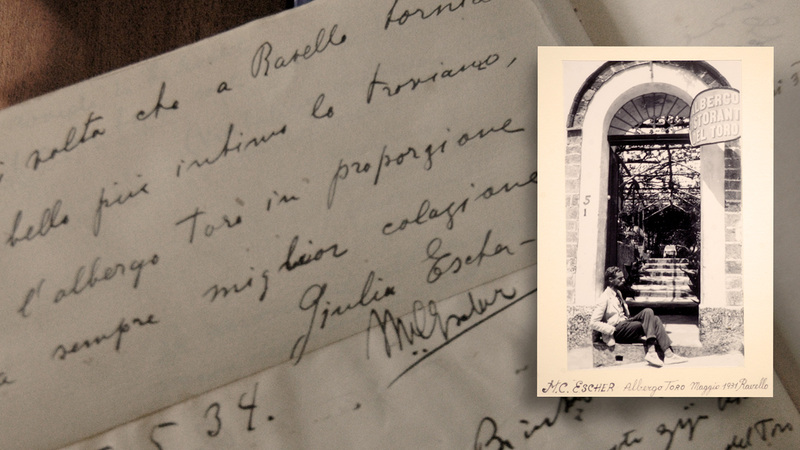 In a radiant summer of the end of the 19th century, the Hotel Toro was founded thanks to the successful and far-sighted intuition of two brothers of Ravello, Francesco and Ferdinando Schiavo. 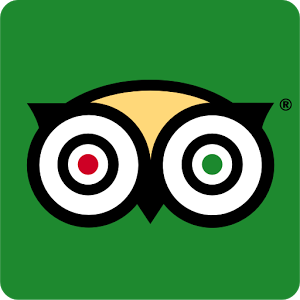 Realizing the immense worth of the little town scenaries, they opened “the little Toro hotel” in an historical residence close to the admirable Church of San Giovanni del Toro. So, in that little square began a long tradition of fine hospitality, today arrived at its fourth generation. The creation of this little tourist industry represented an essential turning-point in the rural economy of that time and gave the start to a renewal of the Ravello economy, which was still suffering the financial decline began in the 15th century. 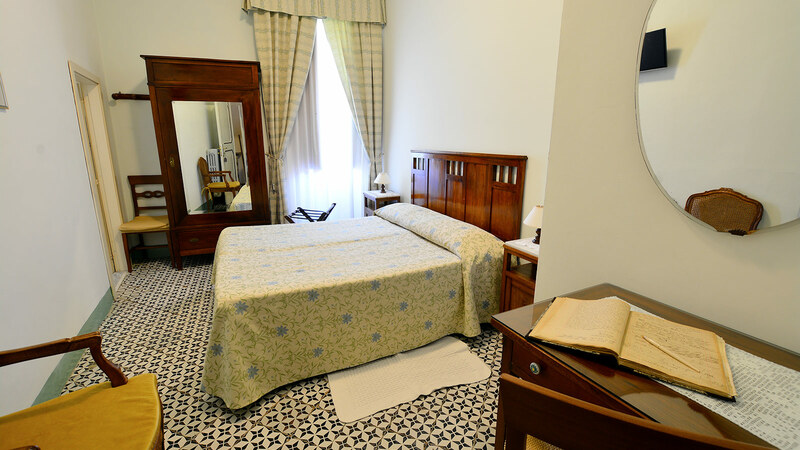 Several events and circumstances moved the Hotel Toro to several transformations: first opening its historical main door on Viale Wagner, then on the central Via Roma, its present location. 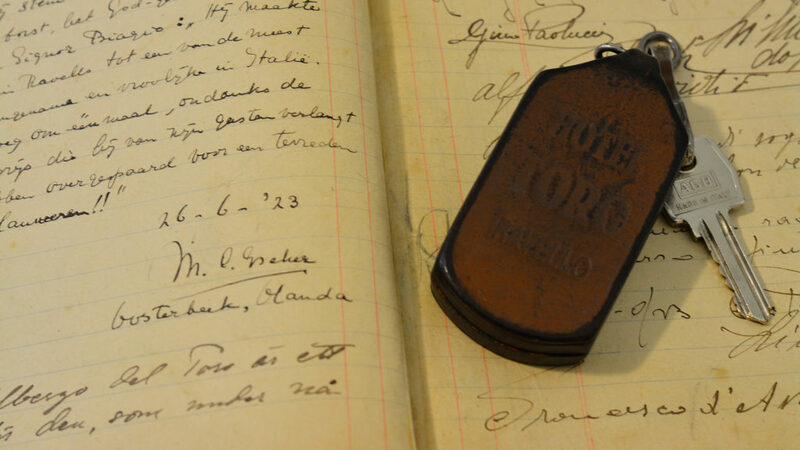 In spite of it, the family Schiavo, with a long tradition of hotel keeping, always preserved the Hotel direction, having the privilege to meet and give hospitality to many famous personalities. The Hotel guest book shows celebrated signatures: the Norwegian musician Edvard Grieg, our guest at the beginning of ‘900; the Dutch painter M.C.Escher, who, from the 1923 stayed here many times and met here, in our enchainting garden, his future wife, the young Swiss lady Jetta Umiker. Then, the Venetian painter Emilio Vedova and the art critic Pietro Toesca. Recently, we had the pleasure to have among our guests the famous Belgian musician Marie Paule Cantarella. The Hotel Toro has becoming during the years a little oasis of peace and tranquillity, having as main patrimony its unique sense of welcome.